The core values of ADLINK are "Integrity & Commitment, Excellence & Expertise, Friendly Competition, and Enjoying Work." Employees cannot only find personal development and fulfillment through completing assignments and carrying out projects. 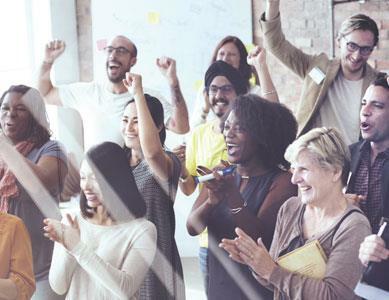 A wide variety of activities are also organized to help employees find a balance between work and life by providing a more active, diverse and multi-faceted workplace. We believe this helps employees unleash their creativity and passion at work. It also builds rapport by creating more channels for communication and interaction between employees and the company. There Are Currently No Positions Available ! 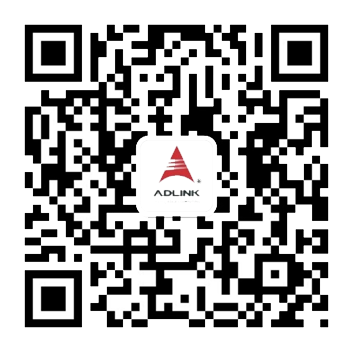 Thank you for your interest in ADLINK Inc.
All positions are currently filled. Please visit our site again for future job postings that may relate to your experience and talents.